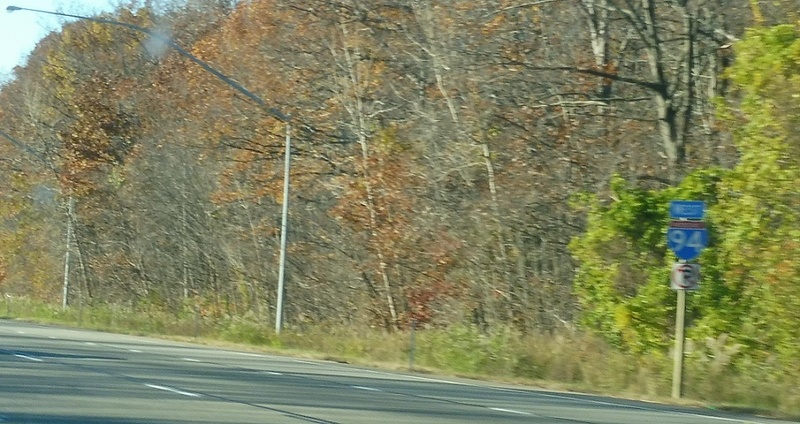 Reassurance shield after the US-12 junction. 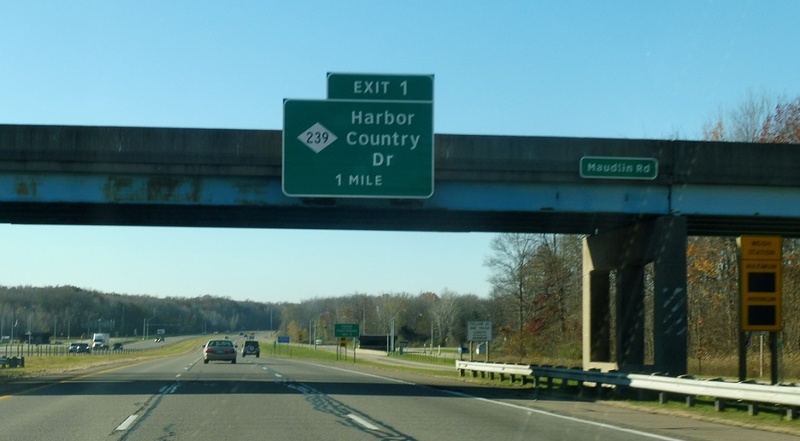 In a mile, we’ll approach M-239. 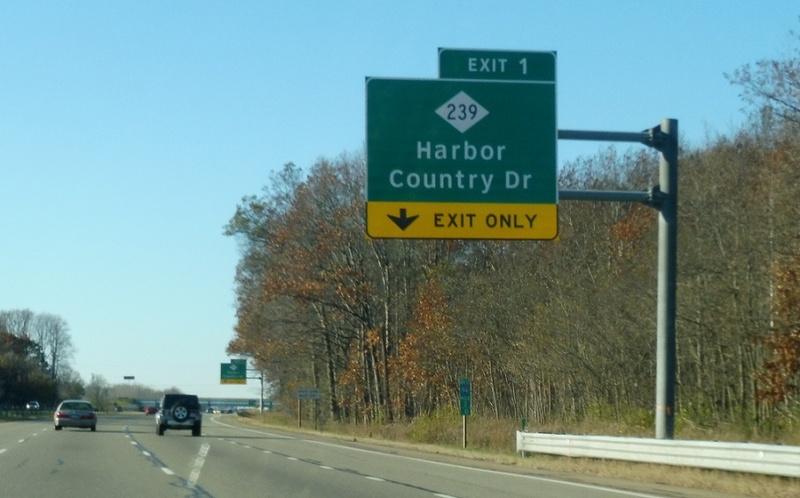 M-239 is just a very short spur down to Indiana 39. I’m surprised Indiana 39 isn’t mentioned on the sign. 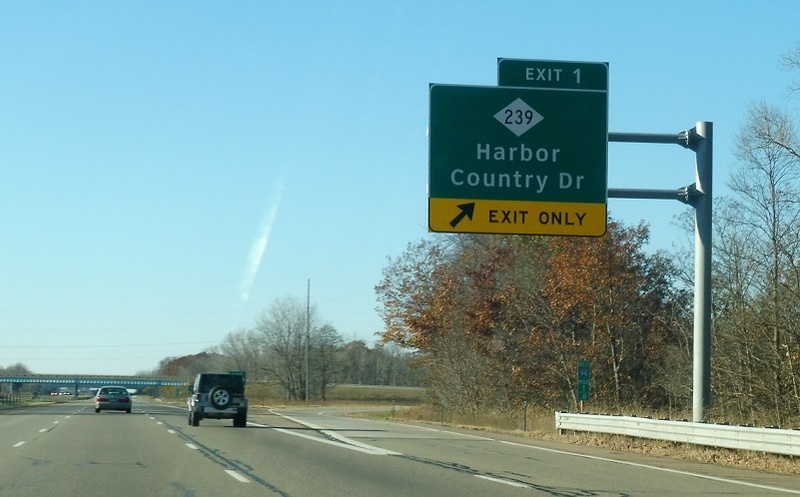 Exit for M-239 south to Indiana SR 39.